An engaging story and a colorful, tasty snack. Could there be a better way to introduce a new, slightly warmer month? We don’t think so; bring on the rainbows! Start by reading a book about rainbows. There are so many wonderful ones to choose from. 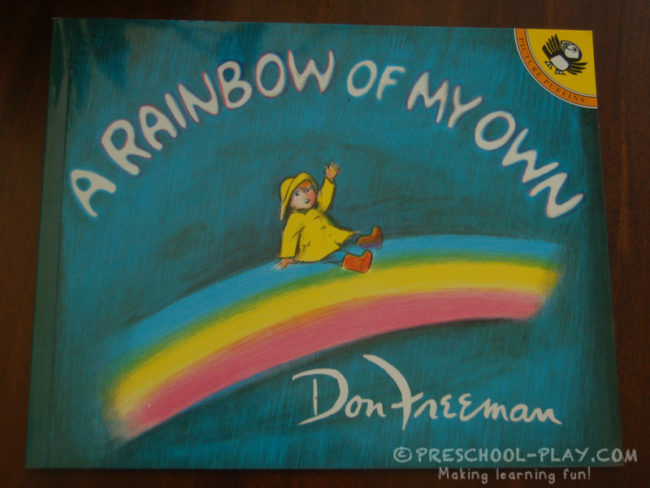 Two of our favorites are A Rainbow of My Own by Don Freeman and What Makes a Rainbow? by Betty Ann Shartz. 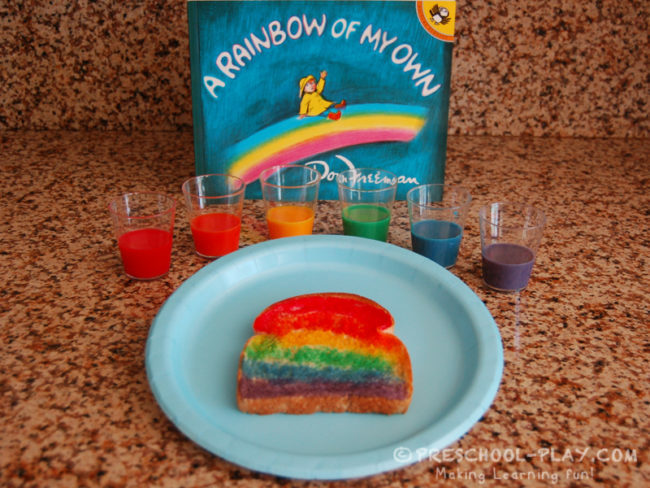 A Rainbow of My Own is a heartfelt story about a little boy who imagines having a rainbow of his own and all the things that he would do with it. What Makes a Rainbow? is a brightly illustrated board book that teaches children about colors. It is perfect for younger children (toddlers) and will undoubtedly capture their attention as a rainbow of ribbons magically appear when the pages are opened. 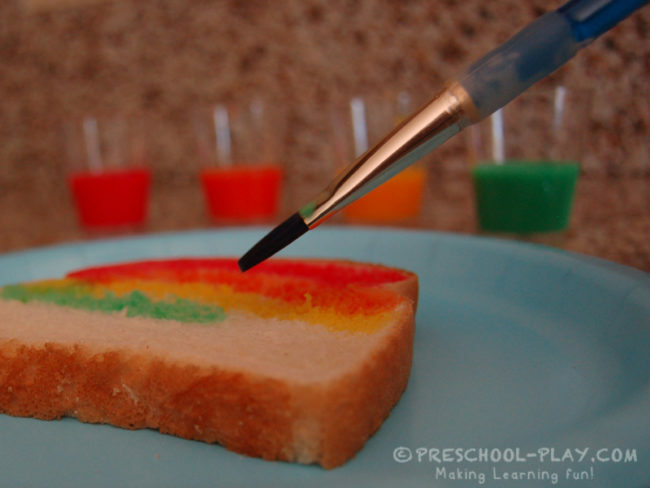 Now it’s time for rainbow toast! 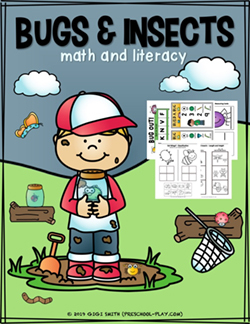 This activity is so simple and the kids love it. 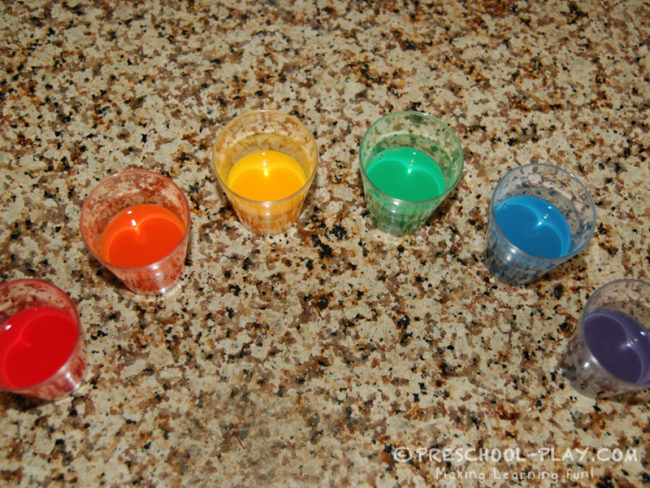 Place 4 drops of food coloring into each container. Add enough milk to obtain the amount needed. We filled our cups half way. During this step, be sure to discuss color mixing with your child/children. 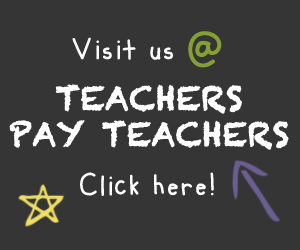 Demonstrate and talk about how yellow and green make blue, and how red and blue make purple. Let’s make our rainbows. 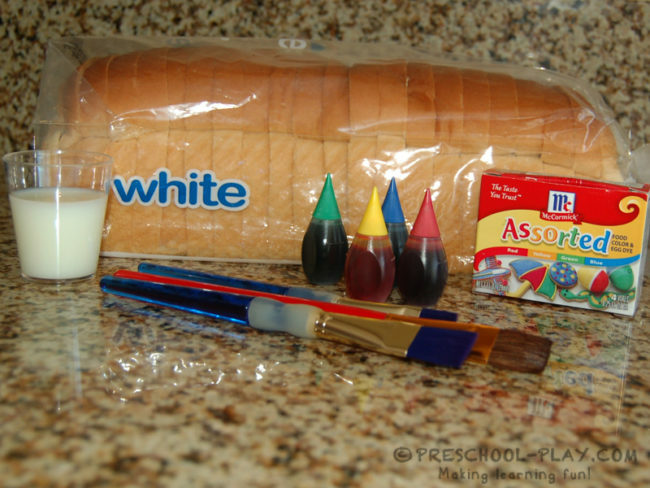 Using a brush, gently paint the colors across the slice of bread. Monitor the amount of liquid used to avoid soggy, torn bread. When finished, toast to your liking. Spread with a little butter or margarine, and enjoy!